Wyndham Garden Playa del Carmen is a 4* hotel located in Playa del Carmen, Mexico. It features 196 rooms and swimming pools. 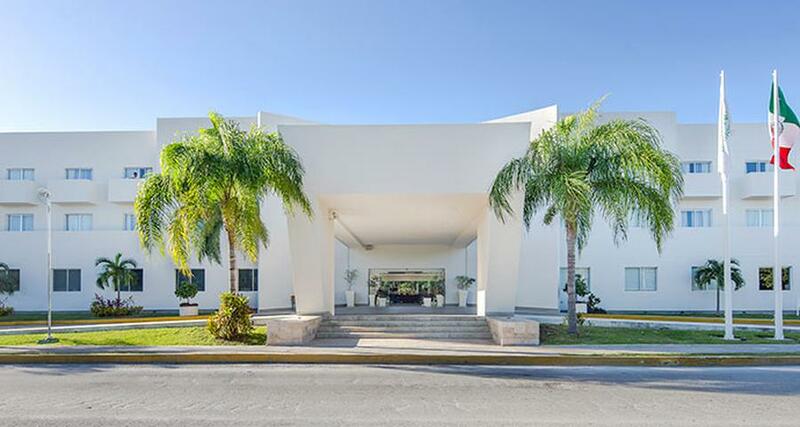 Wyndham Garden Playa del Carmen features a convenient location in Playa del Carmen for leisure and business travelers alike, as it is just a few minutes away from main attractions like the Quinta Avenida (Fifth Avenue), eco-parks, beaches and shopping malls. This hotel has air-conditioned guestrooms featuring services like wireless Internet access, a work desk and a flat screen TV. There is a swimming pool, restaurant, a parking lot and event and meeting facilities.